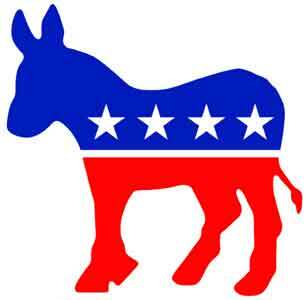 On March 8, 2014, the second Saturday, the Democratic Party of Edgefield County will have a countywide meeting for all citizens who live in Edgefield County. They will meet at Macedonia Baptist Church of Edgefield at 12:00 noon. In this meeting, each citizen will be given material for the coming elections for the year 2014. A few examples are: ID card issued by SC Dept. of Motor Vehicles or SC Voter Registration card with photo. There are several candidates who will be present to announce their positions. For more information, please contact Norman Dorn at 803-480-3190, 803-637-3545, or 803-381-1220. All citizens of Edgefield County are cordially invited to attend.